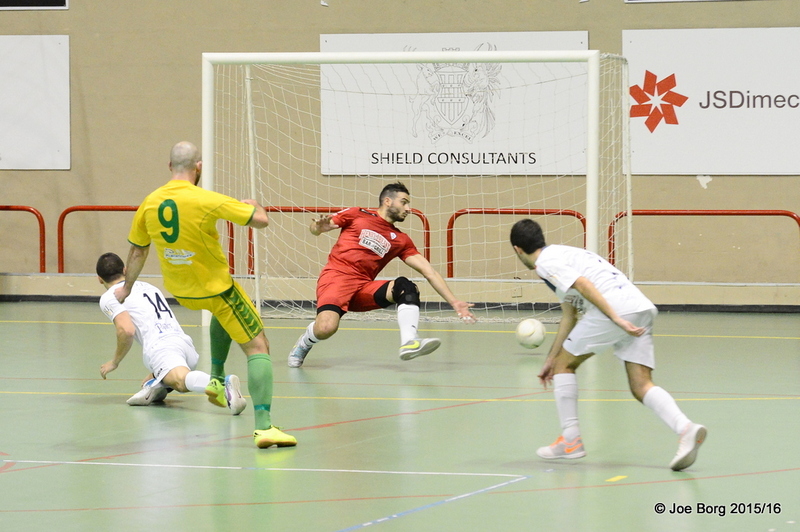 Lija and Swieqi shared the spoils in an exciting but tense 4-4 encounter in their final match before the end of first round of the Gatorade Futsal League. It was a tense affair marred by heated exchanges between players from both teams. It was a very cagey first half as Swieqi defended boldly their opponents’ continuous attacks. On 5 minutes, Nicola del Re was unlucky to hit the post after a good move. Swieqi keeper Karl Balzan was kept busy with some fine saves on Kaca and Massoudi’s shots. On the other end, Boycho Marev had his piledriver well saved by Matthew Xerxen. 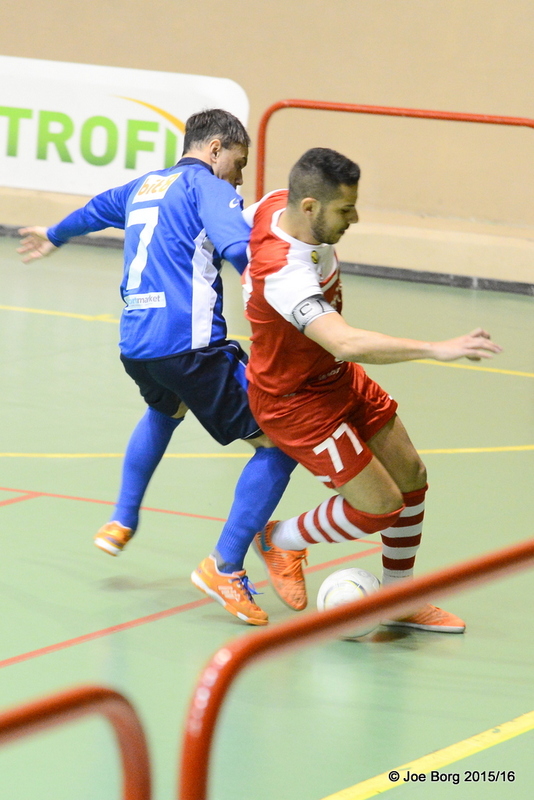 Marev scored Swieqi’s first goal from a freekick. 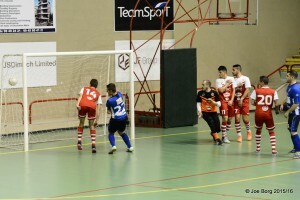 Swieqi broke the deadlock from a Boicho Marev’s freekick and doubled the score through a well-taken kick from the second penalty spot by Diego Gomes de Mello. 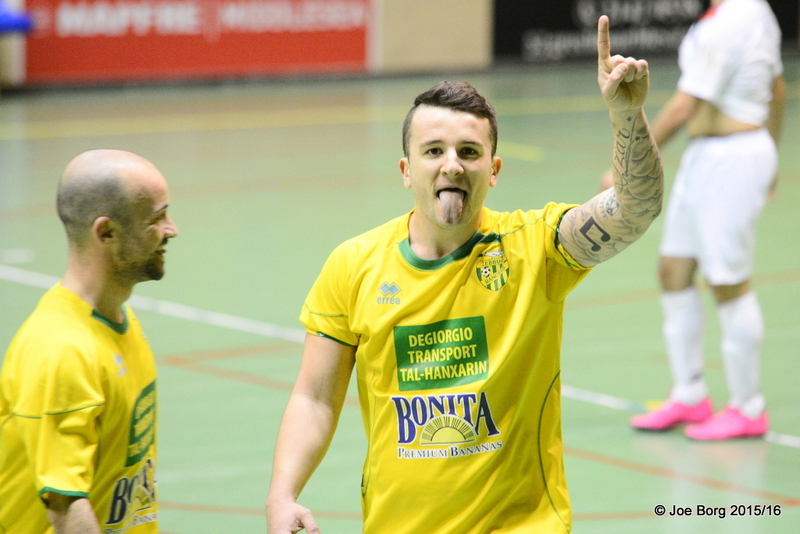 Lija reduced the gap a minute from the break through Endrit Kaca from the second penalty spot. Kevin Mifsud’s men reacted fiercely in the second half by scoring three goals in the process through Ebrahim Massoudi, Chris Cardona and Javier Montes Burgos. 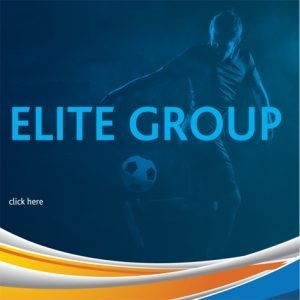 Swieqi refused to surrender and hit back from Christian Wismayer until they scored the equalizer in the dying seconds of the match through Diego Gomes de Mello who converted from the second penalty spot and complete his personal brace. Inigo Dolara is back for Zebbug. Inigo Dolara marked his return for Zebbug Rangers with a bang as he netted a goal in his team’s 6-3 win over Mdina Knights.It seems that the Spanish duo, Dolara-Anton is back to business as the latter even scored a hat-trick to help the Rangers register their sixth victory of the season. In fact, Novoa Perez managed to score a gem of a goal as he lobbed the ball over the Mdina keeper from the nine metre distance. 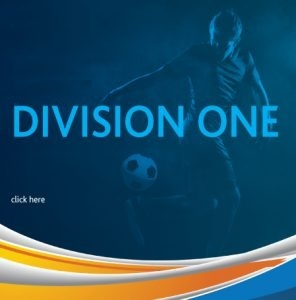 Zebbug completed their score sheet as Jonathan Sammut and Glenn Gauci netted two more goals. Mdina reduced the scoreline through Dalziel Bugeja, Neil Cauchi and Gaetano Gesualdi.